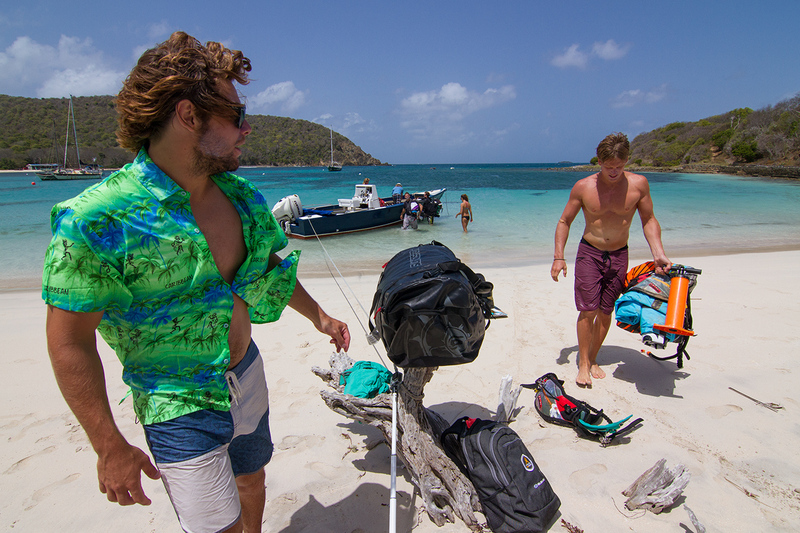 Surrounding Union Island there are so many fantastic kite spots, pristine beaches and islands to explore. Happy Kite arranges tours and down winders, rates starting from 25 usd to 100 usd/person. Rates depend on the amount of people and distance to kite spot. We have explored all the surrounding spots, both from the air and on the water.